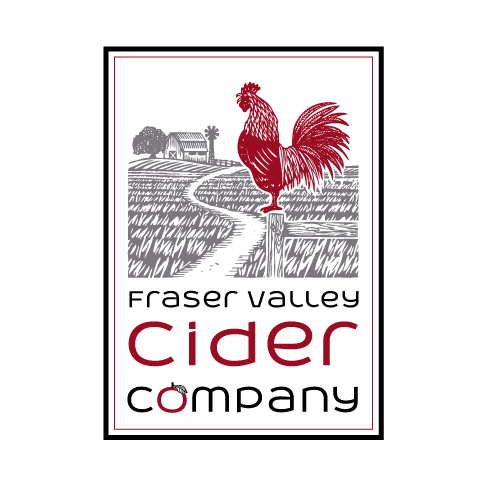 The Fraser Valley Cider Company is a new cidery in Langley BC. 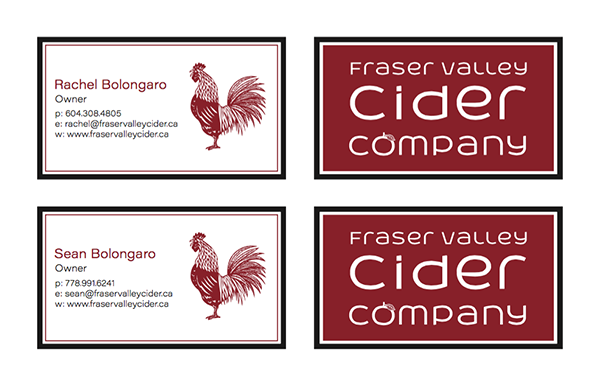 They produce craft cider located in and grow their own cider apples. 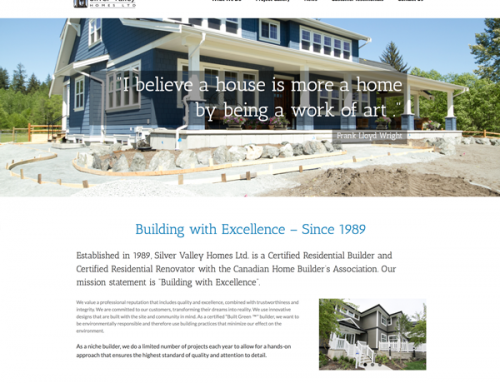 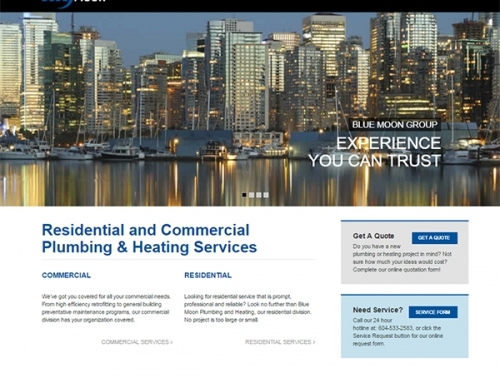 They plan to open a tasting room in May 2016 to serve the Lower Mainland.